It's interesting how my car choices have changed over the past decade. As a 20-something year old, all I wanted was a hatchback that would be fun to drive and frugal enough to not burn a hole in my wallet. A few years later, I wanted to upgrade to a sedan. But today, as a married man with a kid, MPVs make more sense. 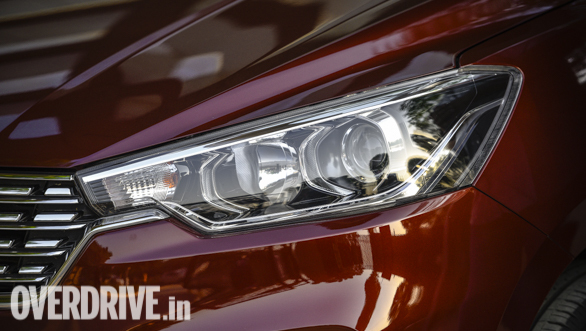 And the Ertiga fits the bill perfectly - I liked the old one, and the new one is only better. Firstly, it's more spacious - especially the second row. 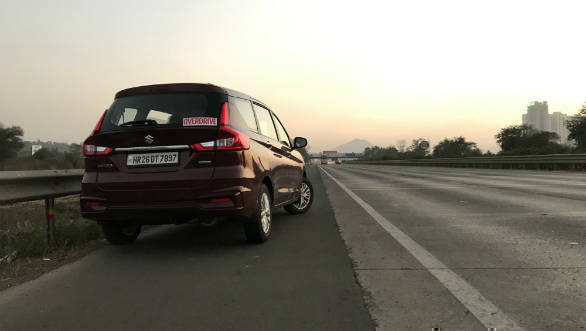 Weekend trips to Pune are thus more comfortable with the wife and kid now, particularly since the 60:40 split second row bench can be moved fore or aft to increase legroom and the seatback can be reclined too. The seat squab is broad and offers good underthigh support, adding to comfort on extended drives. 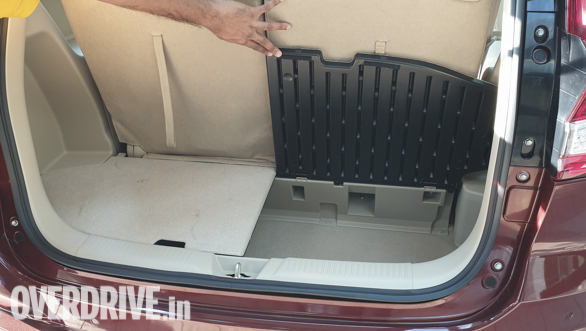 The cockpit also feels roomy and more upmarket than the previous generation Ertiga. The Ertiga has thus turned out to be quite likeable for long drives. The powertrain however is unchanged, which is a bit of a downer. The 1.3-litre diesel engine has enough poke given its 90PS output but feels stressed above 100kmph, and a sixth gear is sorely missed on highways. As you would have guessed by now, the Ertiga has spent its initial month more on highways and I am mighty impressed with its comfort levels. I'm hoping to drive it more in the city in the coming months and tell you how it fares in Mumbai's traffic, as also its Smart Hybrid system. How good is the Smart Hybrid in city traffic?